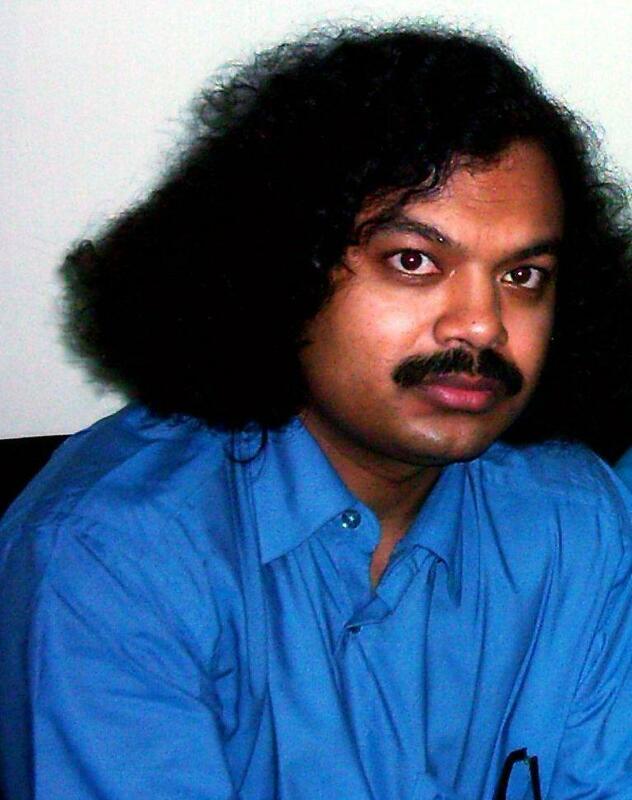 Poetry is supposed to have the capacity, on occasion, to transport a reader to distant worlds, but you would be hard-pressed to bemuse a former Brooklyn boychick like myself farther than Bangladesh. 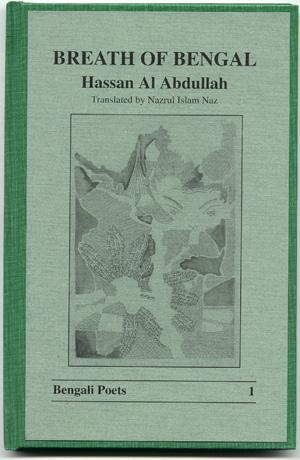 Hassanal Abdullah manages this prestidigitation, with a translation assist by Nazrul Islam Naz, in a trim little bilingual volume (Bengali and English) called Breath of Bengal. I am not conversant with the Bengali language (even their alphabet, quite frankly, baffles me), but in reading the English versions of Mr. Abdullah's offering, a sensation of unease overcame me, the sort of unease one gets while sitting on one's folded trench coat in a vicar's parlor (I really must switch to softer buttons). This unease stems from a reminder that we "Noo Yawk derma bums" have not cornered the market on angst. And I mean cosmic angst-industrial strength cosmic angst. Mr. Abdullah starts off familiarly enough, wistfully burning a joss stick for a little [extra] cash (as who wouldn't?) but as one plows deeper into the book, the gods spin imprisoning cobwebs, a "black throat of darkness" slowly enveloping the earth, a university assassination is confronted. In Mr. Abdullah's world, even the ants are afraid to go home. Ants' angst-now, there's one I couldn't beat, and, Lord knows, I tried. But there are compensations-moments of solace: a midnight embrace with Poetry personified (female, in this case, as it happens), the finding of a new stairway to Heaven (I usually end up sliding down the banister). All in all, Breath of Bengal is a savory cup of daal (daal being a soup highly favored in Bangladesh), especially to this reader, who spends most of his time dropping matzo balls in the mulligatawny.